If 40 is the new 30 and 50 is the new 40 . . . how's the average woman supposed to keep up? Rejecting Botox, yo-yo dieting, and plastic surgery, Pellicane offers a less troublesome (and more affordable!) plan for looking and feeling younger. Learn how to increase your energy, lighten your mood, improve your health, and more! Paperback. If 40 is the new 30 and 50 is the new 40 .how is the average women supposed to keep up? There s got to be an easier way to look younger than Botox treatments, yo-yo dieting, or plastic surgery. Women of all ages will benefit from Arlene s beauty and health tips, along with her Biblical encouragement to grow more beautiful from the inside out. Arlene has the gift of encouragement. She s done what many women want to do. She helps you WANT to make good choices! 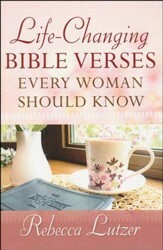 --Pam Farrel, author of Men are Like Waffles, Women are Like Spaghetti. 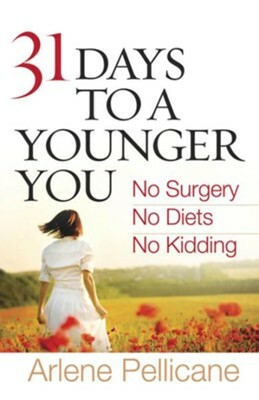 I'm the author/artist and I want to review 31 Days to a Younger you - eBook.